During business hours, we welcome pet emergencies in Hoover at Patton Chapel Animal Clinic and encourage you to call us or come right in. However, outside our business hours, we recommend you contact the following emergency pet hospital in Birmingham. 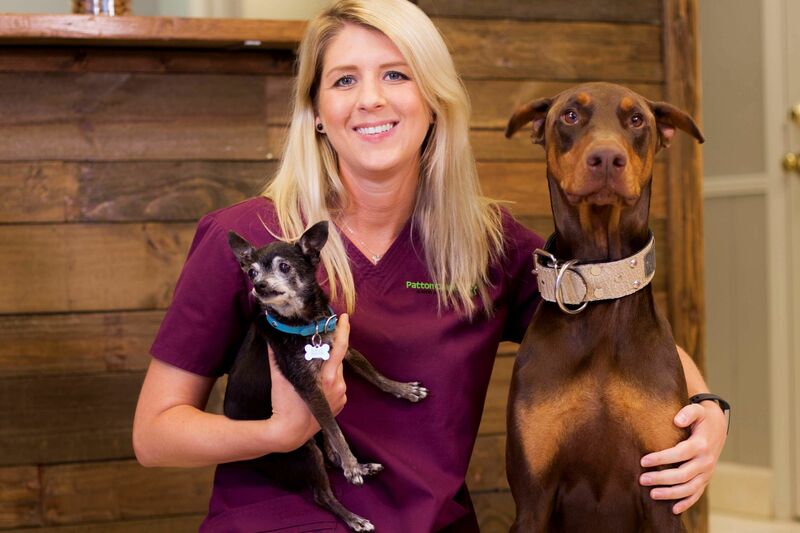 For after-hours pet emergencies, call Patton Chapel Animal Clinic at 205-308-0700. You will be instructed to push a button and leave your name, number and the nature of your emergency situation. If you do not receive a call back within 15 minutes or you desire immediate care, contact the clinic below. Lost a Pet in Hoover? Our sister hospital Valleydale Animal Clinic has a Certified Dog Trainer on staff. Their trainer can work with your dog on obedience issues in group classes or private lessons. Pet Bereavement - Dealing with the loss of a pet? Find pet grief support from Greater Birmingham Humane Society’s Dixie’s Group. Patton Chapel Animal Clinic utilizes the services of Pets at Peace for pet cremation services.